227ml/7oz Tall Plastic Non-Vending PS, drinking cups. 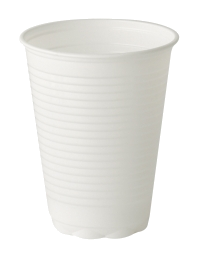 Suitable for water coolers, volume catering and medical dental purposes. Packed in 20 x 100’s = 2000 cups per case.